When Charlie Daniels released his eponymous debut in 1970, Southern rock was in its nascent stages. It had been a year since the Allman Brothers Band released their debut and Lynyrd Skynyrd wouldn't unleash its first record for another three years, so the genre was in the process of being born, and Charlie Daniels' debut plays a pivotal role in the genre -- not so much because it was directly influential, but because it points the way to how the genre could and would sound, and how country music could retain its hillbilly spirit and rock like a mother. 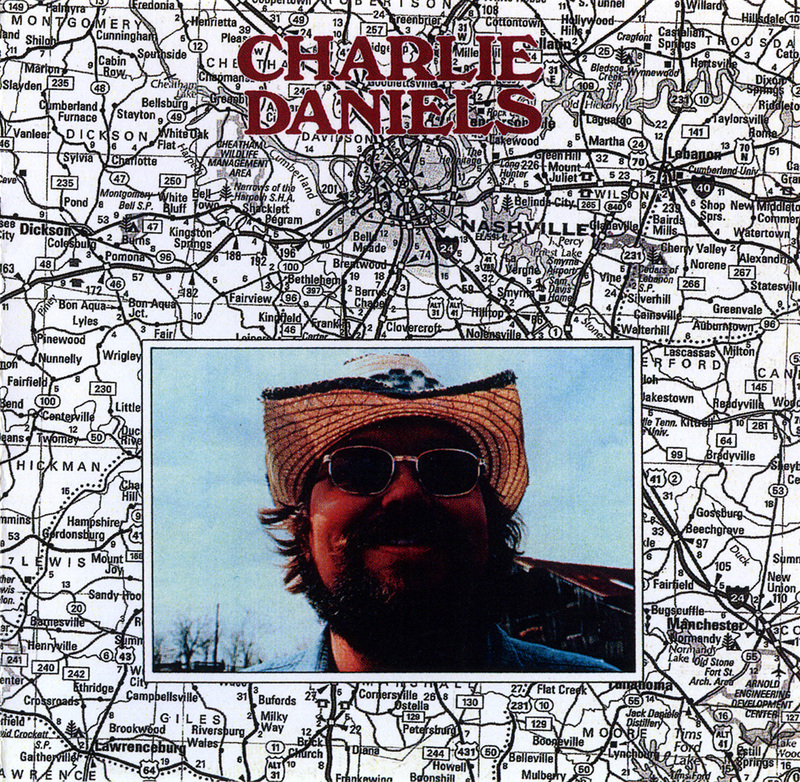 Where the Allmans were firmly grounded in the blues, especially on the first two records, Daniels was a redneck from the start, and all ten songs on his debut were country at their foundation, even if some of it is country via the Band, as Rich Kienzle points out in his brief liner notes to Koch's 2001 reissue of the album. The Band connections derive from Daniels' time as a session musician for Columbia in Nashville, where he played on many country-rock albums, including Dylan's Nashville Skyline, but there's a heavy dose of hard rock, often via the Allmans' extended jams, on this record. Daniels simply wails on his guitar here, most notably on the six-minute closer "Thirty Nine Miles from Mobile," but, apart from the ballads, he doesn't miss a chance to solo. The heavy guitars give Charlie Daniels a real rock feel, and that vibe is continued through the loose rhythm section and a strong dose of counterculture humor, heard strongest on "The Pope and the Dope." That song also shows signs of Daniels' redneck sensibilities, which also surface in unpredictable ways throughout this wild, woolly album. He makes crude jokes, celebrates the South (particularly his home, "Georgia"), spits out bluesy leads, exaggerates his vocals, croons sweetly, and steals women. He's a redneck rebel, not fitting into either the country or the rock 'n' roll of 1970 with this record, but, in retrospect, he sounds like a visionary, pointing the way to the future when southern rockers saw no dividing lines between rock, country, and blues, and only saw it all as sons of the south. That's what he achieves with Charlie Daniels -- a unique Southern sound that's quintessentially American, sounding at once new and timeless. 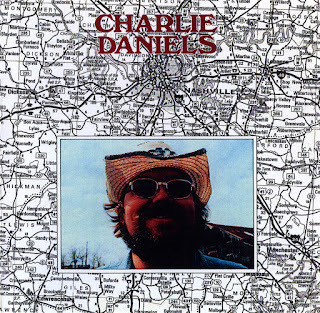 Once he formed the Charlie Daniels Band, he became a star and with Fire on the Mountain, he had another classic, but he would never sound as wild, unpredictable, or as much like a maverick as he does on this superb album.